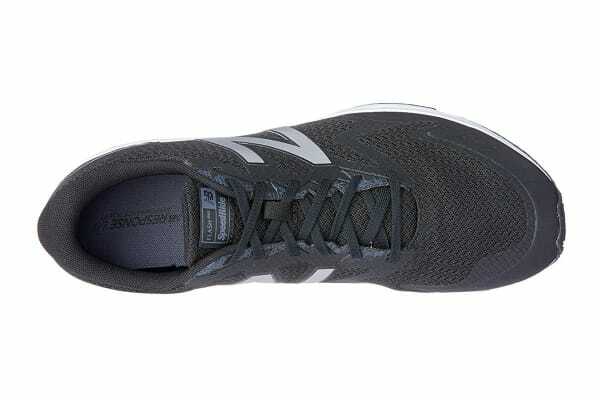 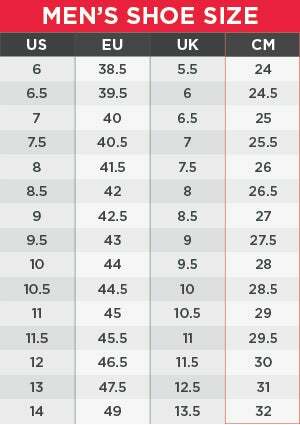 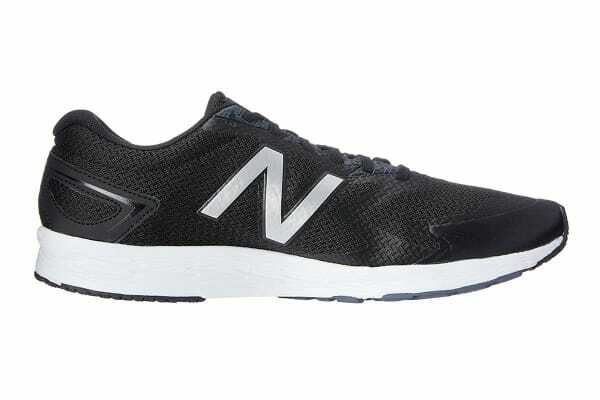 Even beginners can be quick as a Flash with the New Balance Men’s Flash v2 Running Shoe. 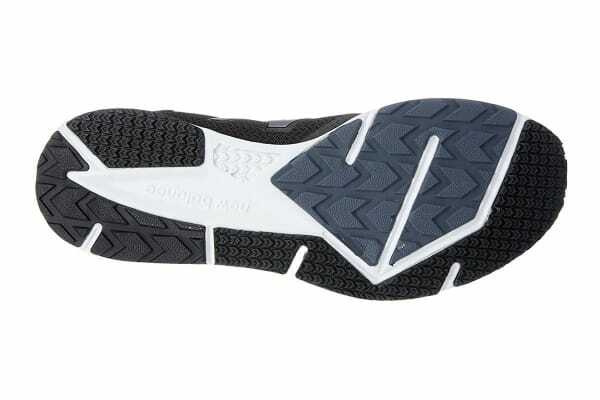 The sleek, no-sew design offers a comfortable, sock-like fit while the minimal overlay allows for greater toe flexibility. The New Balance Men’s Flash v2 Running Shoe presents a sleek, streetwise design that’s perfect for everyone, from experts to beginners, and for catching up with friends afterwards.